The European Commission (EC) has fined Google €1.49 billion for violating European Union antitrust rules. 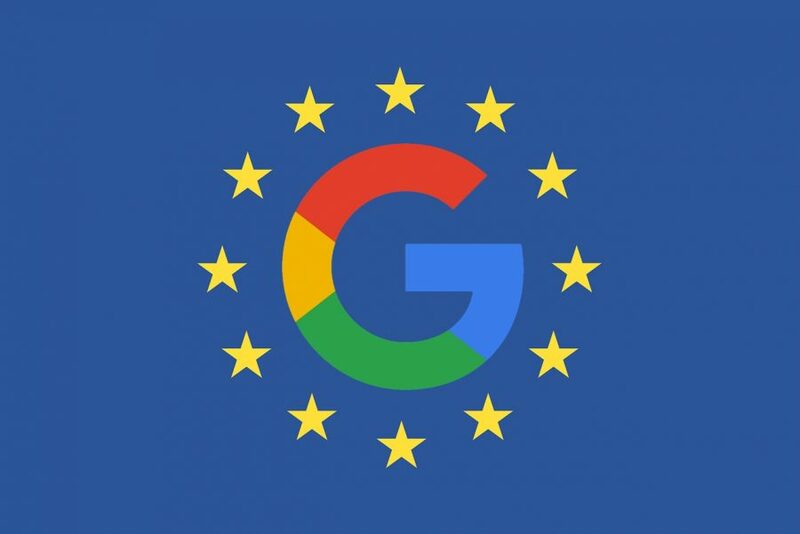 In particular, the EC says that Google abused its market dominance by preventing companies that used Google’s search engine for their internal site search from displaying ads from rival ad networks run by competitors like Microsoft and Yahoo. Google eventually relaxed that requirement, but still insisted on the most prominent ad placements, and the company ceased the practice altogether after the EC objected in July 2016. While €1.49 billion seems like a large fine, it’s significantly smaller than the EC’s July 2018 fine of €4.34 billion for Google’s Android practices and its June 2017 fine of €2.42 billion for Google giving an illegal advantage to its own comparison shopping service. The EC’s penalties aren’t insignificant, but they’re also a small fraction of what Google makes in a year—the company brought in $136.8 billion in revenue in 2018—putting them well within what Google could consider the cost of doing business.